Aero Precision Gen 2 Enhanced M-LOK Handguards are now available! Changes include the addition of quick disconnect sling sockets, enhanced milling design for grip and visual appeal and a new profile for the picatinny top rail. 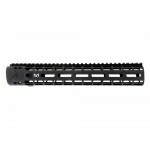 *Please note - This handguard uses the BAR interface and does not work with a standard barrel nut. If you are using the M4E1 Enhanced Upper Receiver, no additional pieces are needed. 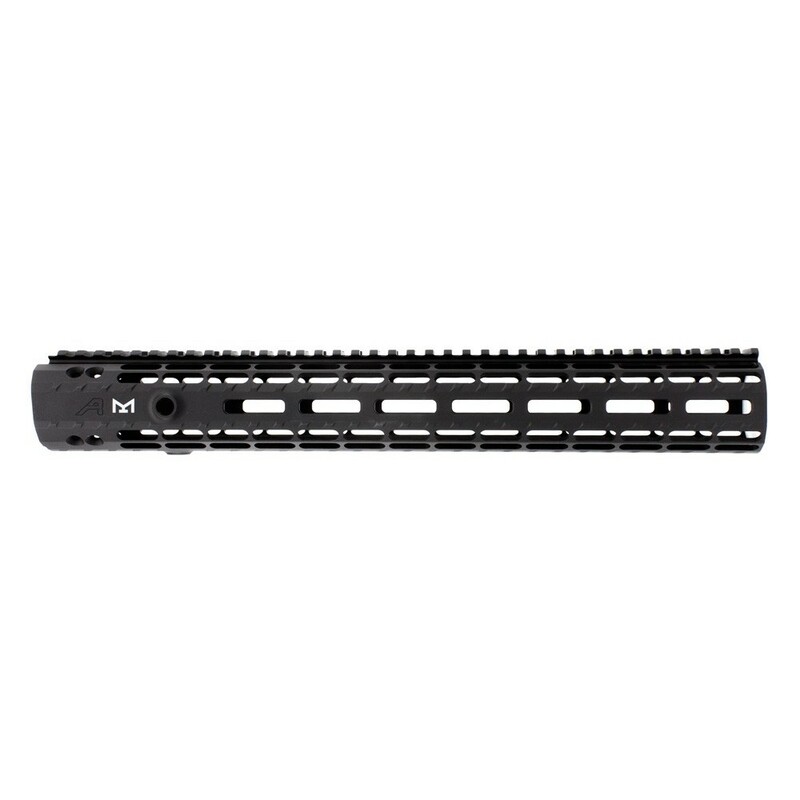 If attaching this handguard to a standard upper receiver, you must use a BAR barrel nut (select check box above).This handguard is specific to the AR15/M4E1 platform. It is not compatible with the M5 .308/M5E1 platform. Was shocked when I saw the price. Kinda sad I'm ordering from TT when Aero is just 30 mins from me (Tacoma, WA). No fancy retail packaging but I throw that stuff away anyways. I'm glad TT showed up on a Google search since Aero was out of stock. This handguard looks great with my 16" barrel. The barrel protrudes about an inch past the handguard (15” handguard). I'm using the Aero enhanced upper so it will be all matchy matchy and line up perfectly. Out of stock as of writing this review and there's a good reason why. Looks great and doesn't break the bank (happy wife [not really as I'm buying something]). Nice light weight rail that’s works great with any accessory. This was for my first AR build, so I wanted to get a handguard that was high quality and light weight. I love how the picatinny rail was seemless with the M4E1 enhanced upper receiver. There was no gap and you weren't missing a picatinny rail where the handguard and upper receiver met. Installing the handguard was very easy. I would buy this again from TT because they sell high quality items at a great price and fast free shipping. Excellent handgaurd, exceeded my expectations for a Hand guard at this price. I got this to go over a Superlative arms retrofit gas piston system on my AR47 18" SPR and is just right for that application. Tom's has the best prices but just wish he carried more lengths than 12-15"ers. I need a 7 and 9" next.